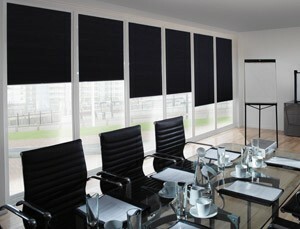 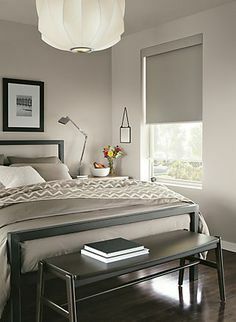 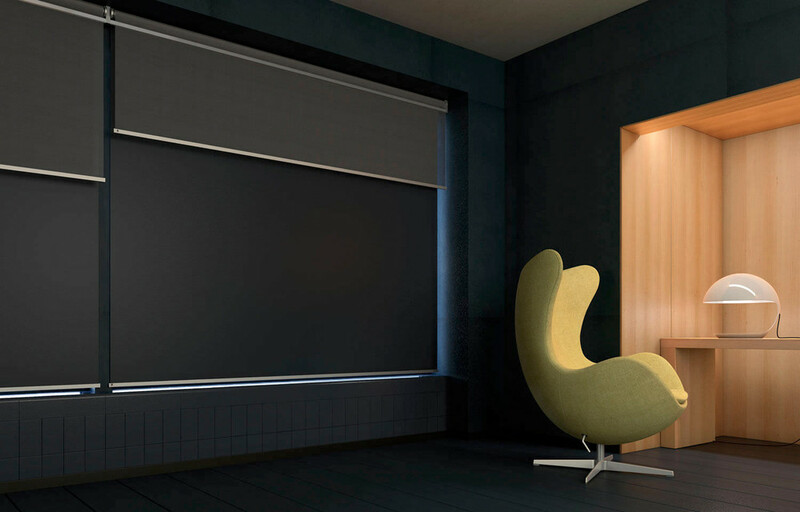 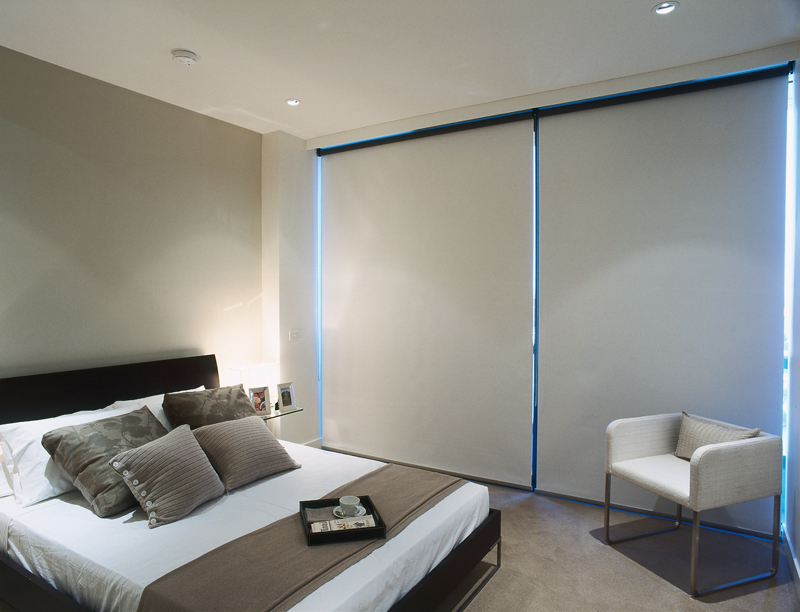 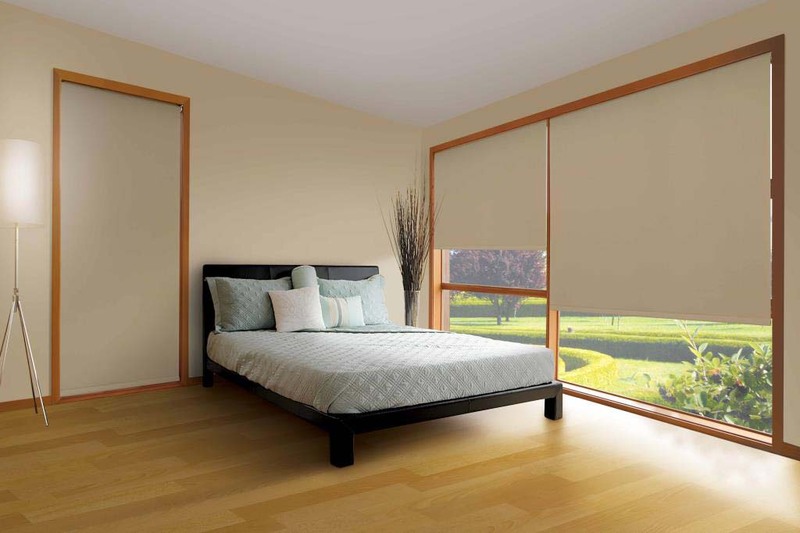 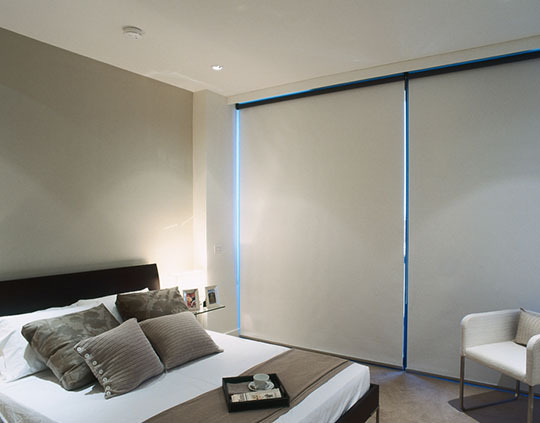 Blockout blinds are a popular and effective window furnishing that offers maximum darkness in rooms where you want it most. 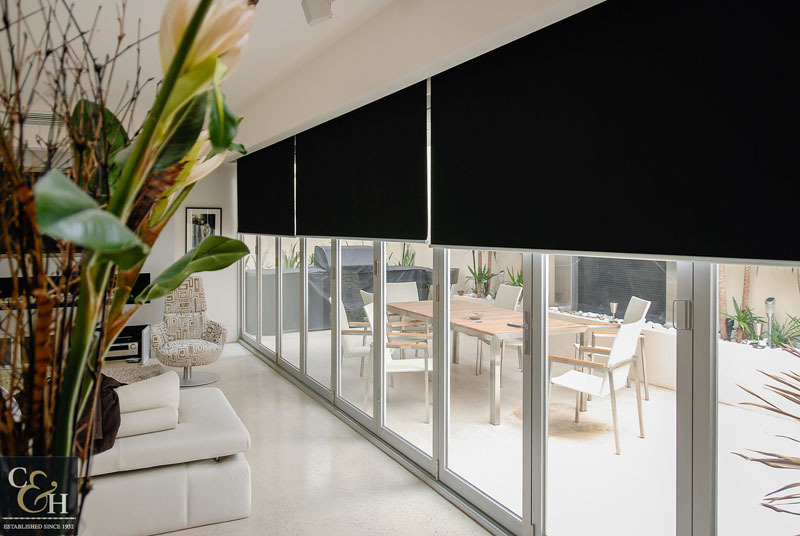 Roller blinds are a practical and stylish alternative to curtains or shutters for your windows, and work equally well in a home or an office setting. 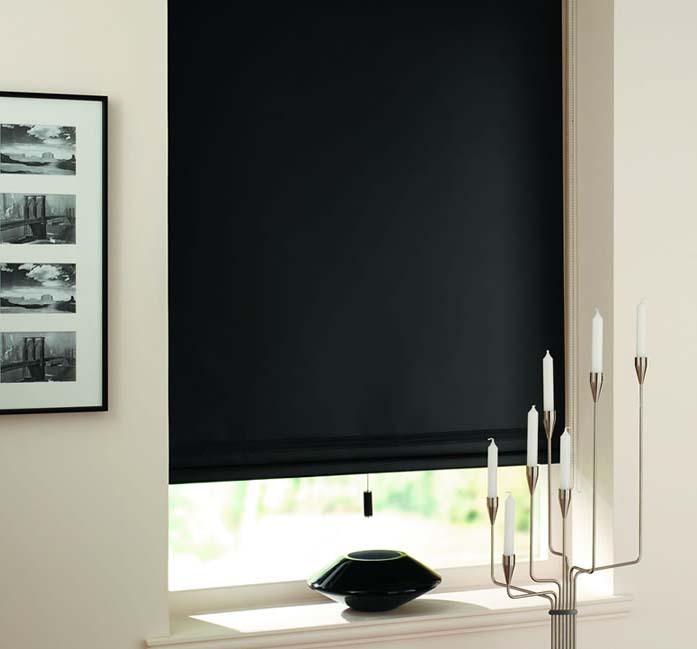 Not only can blockout blinds be used on their own, but they are commonly used in addition to curtains on a single window to give a modern feel to a more traditional window furnishing.